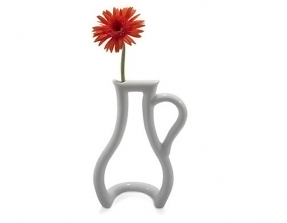 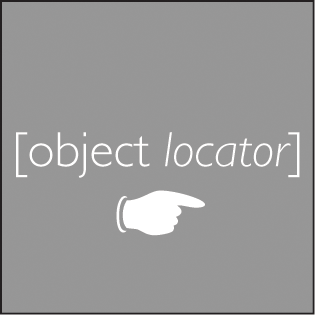 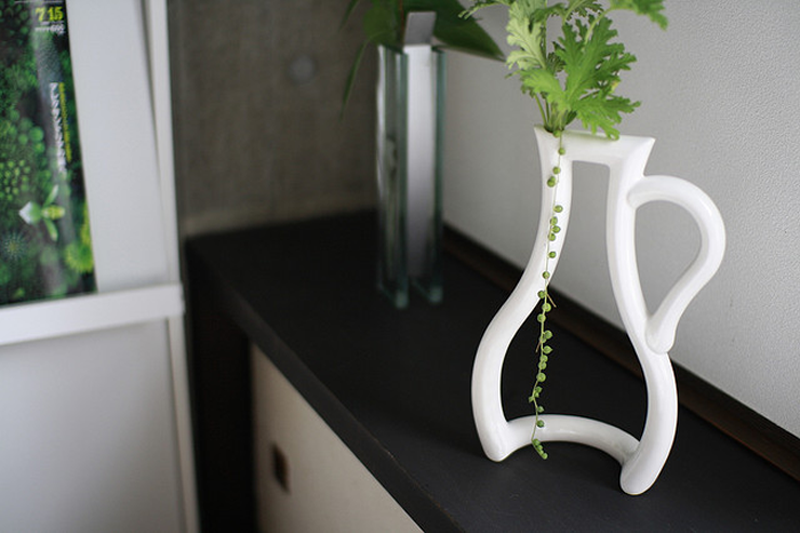 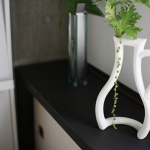 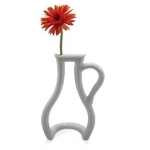 DesignApplause | Outline vase. 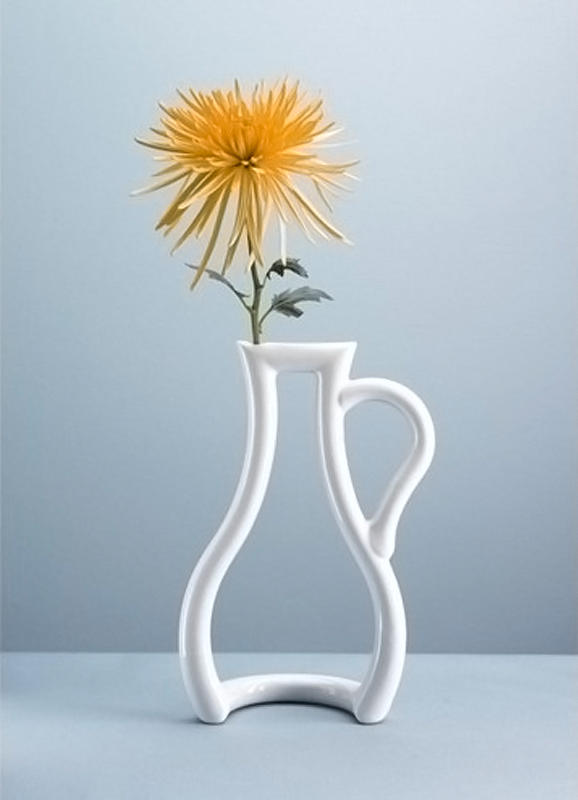 Yuko tokuda. 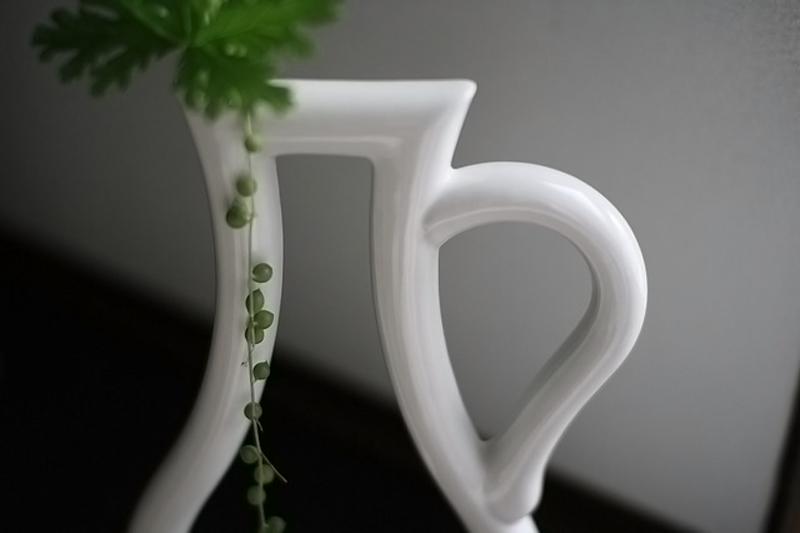 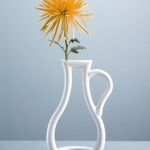 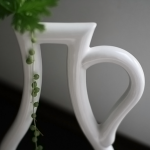 A novel, trippy interpretation of the classic vase, this porcelain “outline” of the familiar shape creates an interesting floral display and gives the admirer a framed, new perspective.